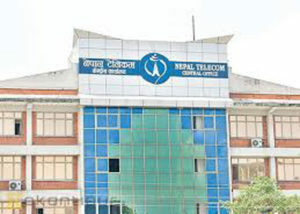 Nepal Telecom is planning to implement current fiscal year 2016/17 as the year of investment and service expansion. The company has endorsed the budget of worth Rs 67 billion for this purpose. 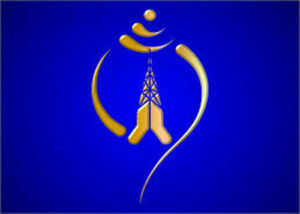 In the current fiscal year, NT plans to distribute twenty-five hundred fifty thousand mobile lines. As to PSTN and CDMA service, the company has plans to distribute 30,314 PSTN lines and 28,355 CDMA lines. It aims to complete the underway two projects which include ten million lines capacity of GSM project and two million capacity of WiMAX project within the stipulated time. Realizing the growing need for data services, NT has planned to make quality internet service available via 3G, EVDO and WiMAX. The company aims to provide high-speed 4G/LTE service from this fiscal year and expand CRBT services as well. In the telecommunication market, the demand for mobile internet is increasing compared to conventional telephone service so NT has unveiled the program to upgrade data service to broadband service. It plans to add additional hotspots through WiMAX technology and make the service available in areas deemed to be commercially important. To materialize its plans for broadband internet, it is preparing to expand FTTH services in Kathmandu and other major cities. To improve quality service and for better inspection mechanism, it is implementing Network operation Center project. Likewise, with the assistance from RTDF funds, it will be laying optical fiber along Midhills highway. It has made its plans public of completing CRTB project and operate Geo-redundancy for CRTB and CS System. To implement above mentioned plans the company aims to mobilize capital investment of Rs 18.73 billion. On the basis of these programs, NT’s customer base is expected to reach 17.66 million.